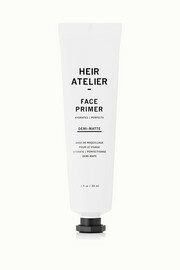 Celebrity makeup artist and Heir Atelier founder Kendra Richards calls primer the secret to a flawless-looking complexion. 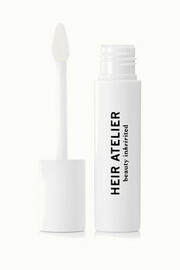 After years of searching for the right ones to support her philosophy, she decided to start collaborating with skilled chemists to develop a line of products for the face, eyes and lips. 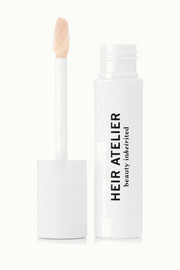 The lightweight, hydrating formulas will smooth (not mask) the skin to give you a healthy glow and even finish.